So I recently saw Guardians of the Galaxy right? And I loved every minute of it! I could write a review about how fantastic the movie was, talk about how it has the perfect blend of action and comedy, a thrilling plot and instantly likable characters, but you could read that anywhere. It would just be my opinion anyway, but as a friend and a fan of comic books and especially good movies, GO SEE THIS MOVIE. Now, with that out of the way, I can explain in my opinion on what I think is the most impressive and important element of the movie, the use of the music. Not the orchestra score that is basically required every big budget movie but the classic rock/blues songs that are randomly featured. These songs continuously reflected the tone of the movie. Ok, briefly without royally spoiling movie, I’ll explain what I mean. 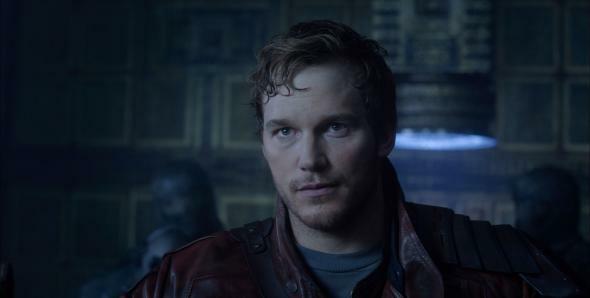 In the movie, the main protagonist, Peter Quil (Chris Pratt), is abducted from earth at a young age. The only thing from his home planet that he is able to take with him is an old walkman that housed an “awesome” mixtape his mother created for him. The songs that feature on the mixtape, serve as the in- movie soundtrack. So in other words, whatever Peter Quil is listening to within his headphones or on his makeshift stereo, becomes the theme song to whatever moment he is in. Whether he is escaping from a band of space pirates, exploring a moon’s dark crater or charming an extraterrestrial hottie, his music serves as the theme of the moment. Not only was this a clever way to display human attributes within the title character (that spends the entire movie among people that aren’t from earth); it explained that he is still tethered to earth in some form. Music was still a major influence to his mood and personality. It also gave the audience a chance to listen and appreciate music from decades ago. The audience got to hear some awesome cuts from Davie Bowie, The Runaways and Elvin Bishop. It was also a smart way for director James Gunn to use a recycled trick in movies. If you were watch a movie from two decades ago, every time there was a some sort of scene that suppose to exhibit emotion with the characters on screen (ideally a love scene), title music was used. 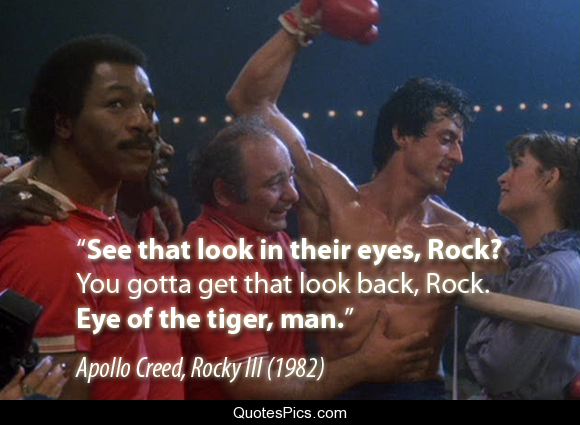 For it’s time, it was the standard in all movies, that’s why you have all these awesome theme songs that remind you of classic movies, think Rocky with “eye of the tiger” or Top Gun “Take my breathe away”. Judging by the trailers, this movie will be incredible. With the amount of Easter Eggs and Marvel never missing a beat this is sure to be a hit. 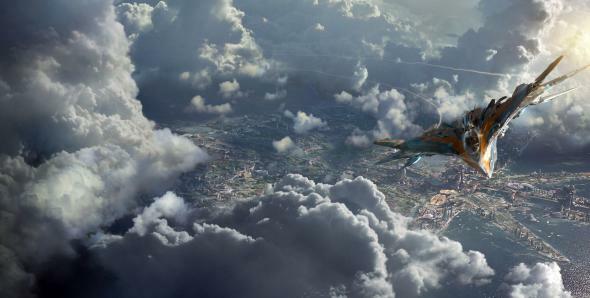 First teaser preview of Teenage Mutant Ninja Turtles! Finally! We have been waiting so for this! We’ve gotten plenty of clues of what they look like with the latest toys designs that were leaked, but we haven’t seen in motion, until now. We even a plot summary for the movie. I need to know what you think people! Check it out below. Although we must wait for this movie to come out and rock the movie theaters this summer, we do have the opportunity to feast our eyes on these new images of the Guardians of the Galaxy. 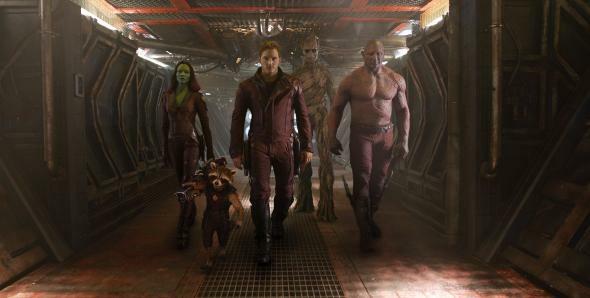 From left to right, check out the crew, you have Gamora, who will be played in the film by the extremely hot Zoe Saldana, Rocket Raccoon, who will be voiced by Academy Award nominee Bradley Cooper, Peter Quill, also known as Star-Lord, who will be played by Parks and Recreation’s Chris Pratt, the enormous tree-creature known as Groot, who will be voiced by (the man)Vin Diesel, and last but not least Drax, who will be played by WWE Superstar Dave Bautista. Remember to tune into Jimmy Kimmel Live tonight for the full length trailer! Update! The trailer is here, I can’t wait for August! Here’s the new teaser trailer, chock full of testosterone. Once again DC does it again with its Straight to Blu-Ray cartoon movies. This time around the story is based on the recent New 52 Justice League Story by Geoff Johns and Jim Lee. This look promising. The film’s directed by Jay Oliva and will be available to own on February 4th, 2014. Can not wait to see this, I absolutely loved the first one!